Sports Direct’s founder and Chief Executive, Mike Ashley has admitted to paying staff below the minimum wage. The consultancy firm Mckinsey & Co. has been found to have a ‘secretive’ £5bn proprietary investment fund for its partners and BHS, the high street retailer has filed for bankruptcy in a downward spiral of events that would put most soap operas to shame. It sure does feel like the year’s business stories have all been compressed in the space of one week. In the ‘free’ marketplace there will always be those that play so close to the legal line that they sometimes trip themselves over. Such was the case with Mike Ashley’s Sports Direct where staff were required to go through excessive security checks during which time they were not paid. In the parliamentary enquiry, Mike Ashley admitted that staff were paid below the minimum wage and also that the company “outgrown his ability to manage it”. Within a free market economy there will always be some (especially at the low-cost end of the spectrum of any given industry) that are so ruthless in minimizing costs that they sometimes, intentionally or unintentionally, dip into illegal territory. 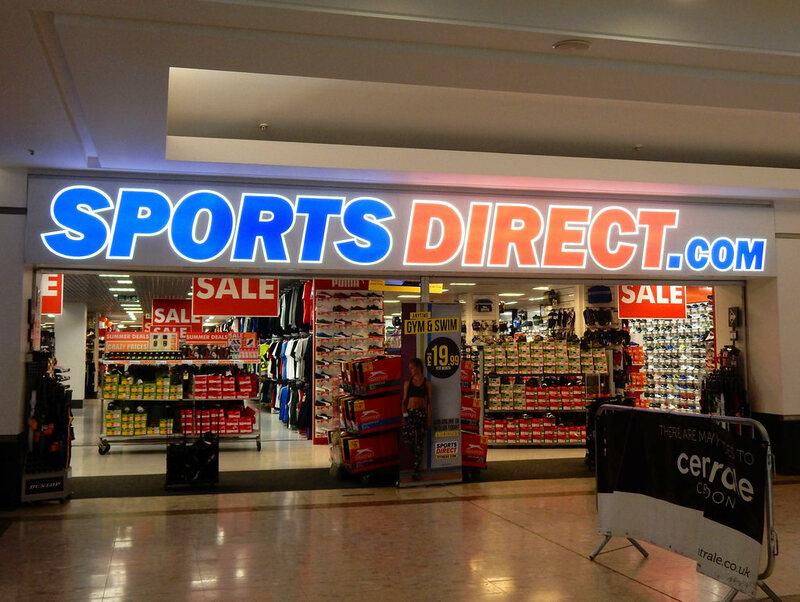 Alongside Primark, Sports Direct is effectively the Ryanair of the sports retail industry. And like Ryanair, Sports Direct operates with an iron fist on efficiency. But financial efficiency should not come at the cost of employee fairness and the well-being of staff. Indeed, the two are prerequisites for the long term stability of a company (see also point 3 below). Perhaps of even greater moral concern is the widespread use of zero-hours contracts by Sports Direct as the normal means of employment. There is a case against the minimum wage and there is a case in favour of zero-hours contracts. 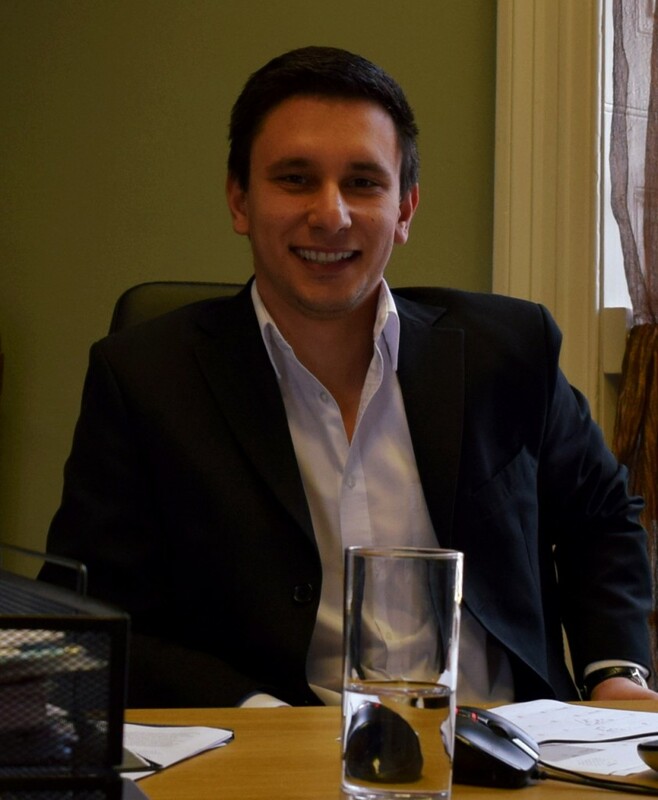 However, for wages to be so low as to breach (even on a technicality) the law and for zero-hours contracts to be the norm rather than the exception does not give confidence that the directors and senior executives of a business are aligning the interests of all rather than just some of their stakeholders. Mike Ashley’s admission that the company has got too big for him to run raises very deep questions about governance. We must not assume that all businesses are run in this way. The majority of businesses, and therefore people, involved in the private sector are upright and strive to do well in the workplace as well as their private lives. As atrocious as these events may sound, we must not lose hope in the good that business can bring. Yes, the collapse of BHS was ugly beyond imagination and yes, the 11,000 people that are now unemployed is a tough pill to swallow – but despite all this we must not paint the entire private sector with the same colour. Simon Walker from the Institute of Directors recently said in an interview that “… [the BHS case is] completely inexcusable and outrageous, and what worries me is that it makes people think that’s what British business is like and it’s not. British business is about hard working people who have often mortgaged their houses to get businesses going, this is as far from the world of normal businesses in this country as anything can be” (BBC Newsnight). We need to hear some good stories. I have said it before and I will say it again: A company’s genuine commitment to a set of core moral values is crucially important to its long-term financial and reputational stability. A strong commitment to a set of moral values will impact the entire business. From staff pay and working hours to the firm’s products and services, the senior management should strive to ensure that their decisions and actions are aligned with the firm’s core values. Businesses that fail to instil a sense of morality and wider responsibility will sooner or later, have to pay the consequences of their actions. It’s people’s livelihoods on the line so the stakes couldn’t be any higher. Let’s hope businesses are listening. Business needs to argue its case.